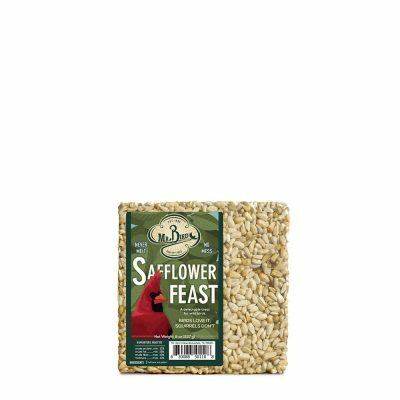 We have been specializing in quality wild bird seed products for twenty years, making every seed block and seed cylinder with natural products that are irresistable to wild birds. 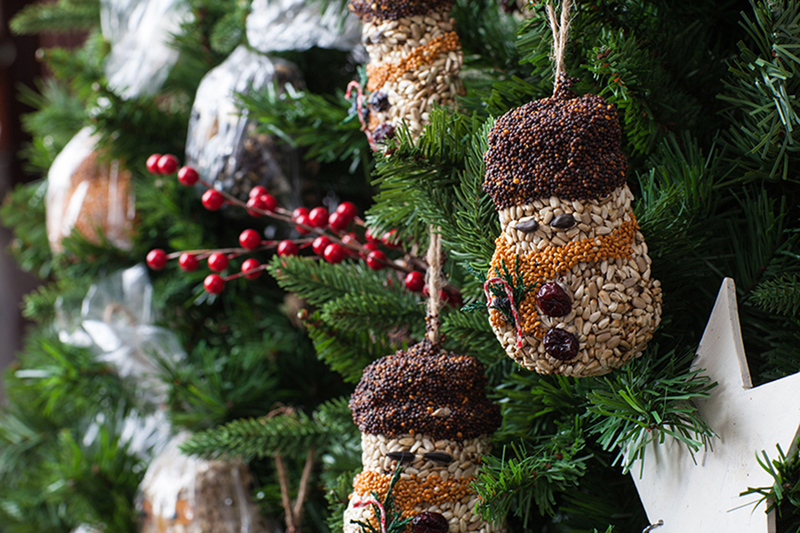 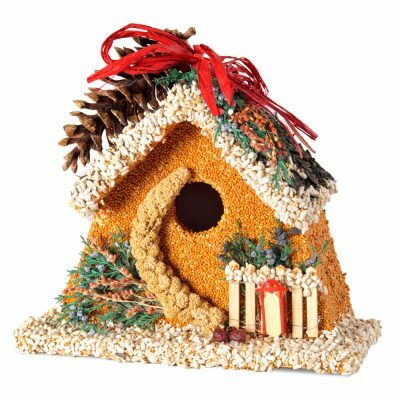 For the holidays we offer great handcrafted bird seed gifts such as wreaths, decorative bird houses and more. 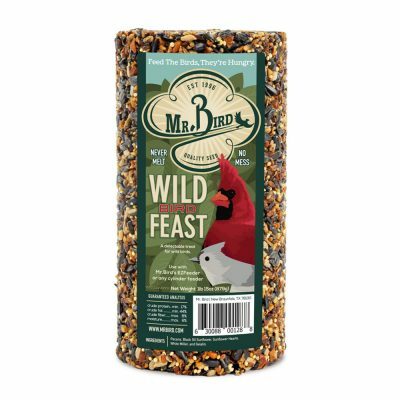 For the bird lover, bird watcher or anyone, watching birds go crazy over Mr. Bird brand quality seed products will bring a smile to everyone's face.